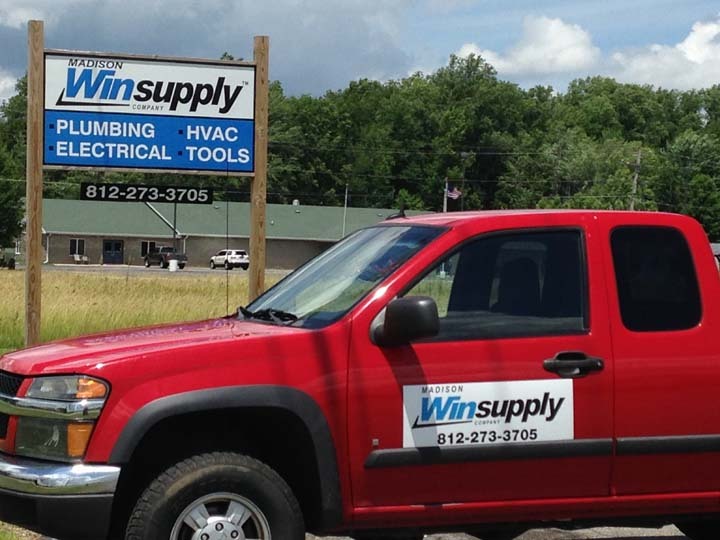 Madison Winsupply Company, in Madison, IN, is the area's premier kitchen and bathroom remodeling specialist serving Carrollton, North Vernon and southern Indiana since 2006. 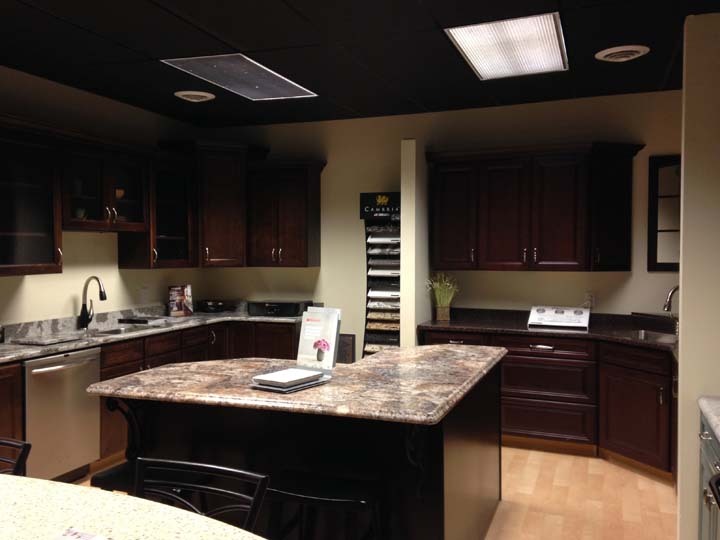 We specialize in cabinets, counter tops, showers, plumbing and HVAC services. 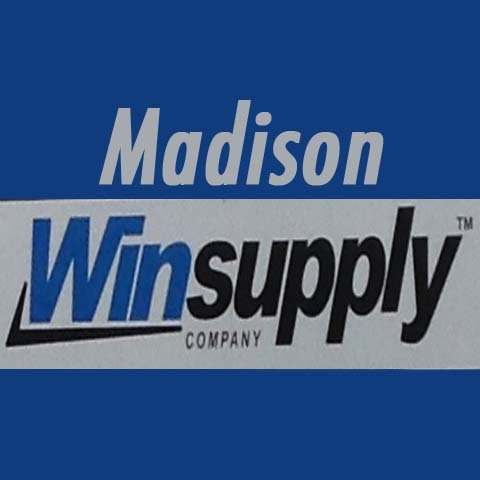 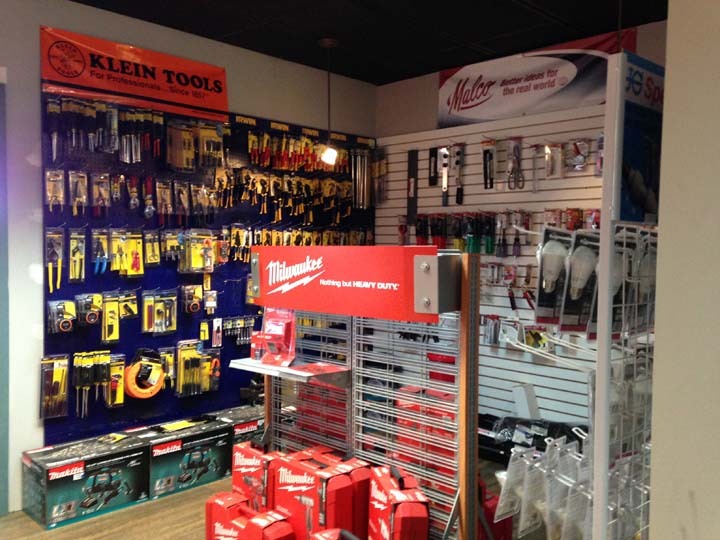 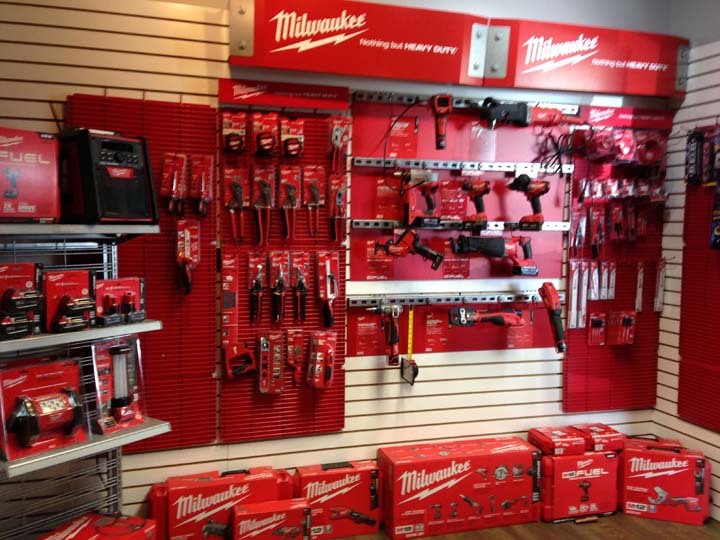 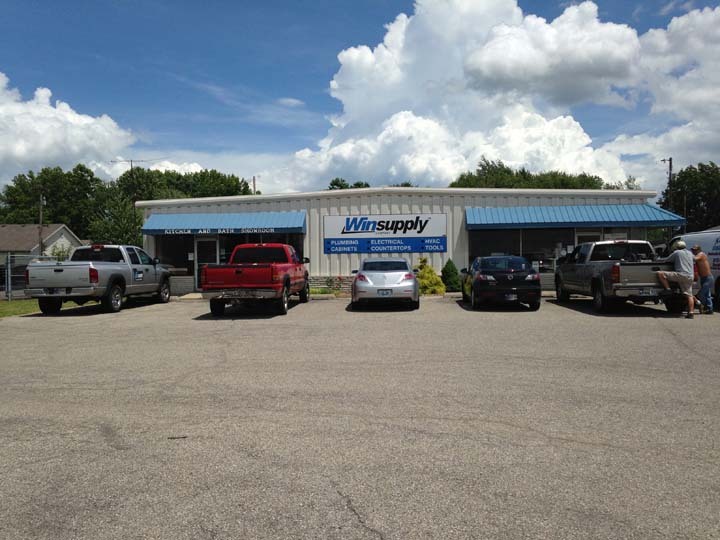 For your home remodeling needs, contact Madison Winsupply Company in Madison today.